Guess who's in today's finals of the the Surrey Champioinship Twenty20 knock out cup? Only our own Worcester Park Division 2 side! "The competition included all the clubs from the premier division and the other five divisions of the championship, and for us to get to the final is a little bit like a club the size of Brentford or Leyton Orient getting to the FA Cup final." The finals are being played today at Banstead Cricket Club and Worcester Park are playing in the first semi final vs Ashtead at 10.30am. The winner of that game will play in the final later this afternoon at 4.15pm. 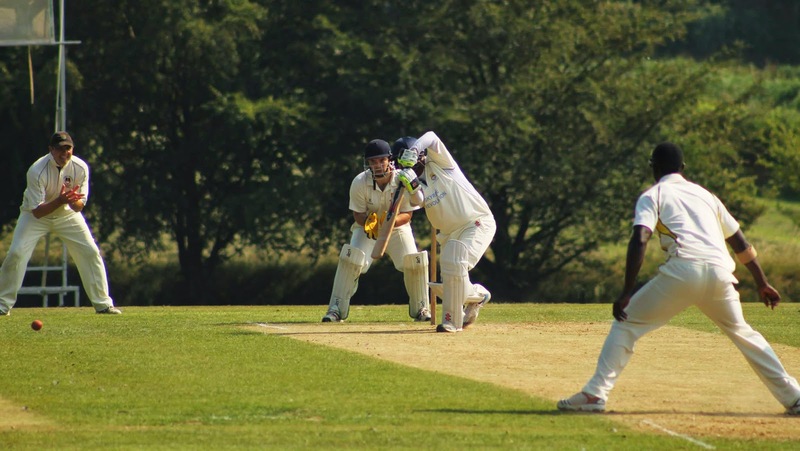 So if your morning or afternoon could be pepped up by a little cricket, head on over to Banstead and cheer the side on - to victory! Sad news. Unfortunately Worcester Park were all out for 74 chasing Ashtead's total of 145. Ashtead then went on to win the Surrey T20 cup beating Sunbury - so congratulations to them. It was a terrific effort by Worcester Park in reaching the semi final. Well done to the team for reaching this milestone. May it point the way to greater things to come.